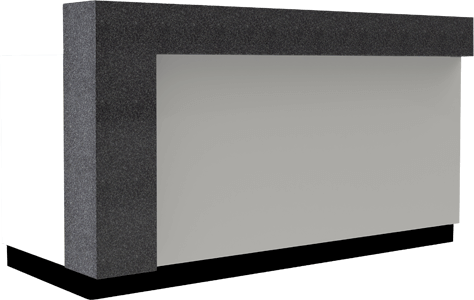 Corian & Tristone reception desks; creating a natural, contemporary design. Nokk are able to create a visually striking design that leaves a lasting impression on customers. 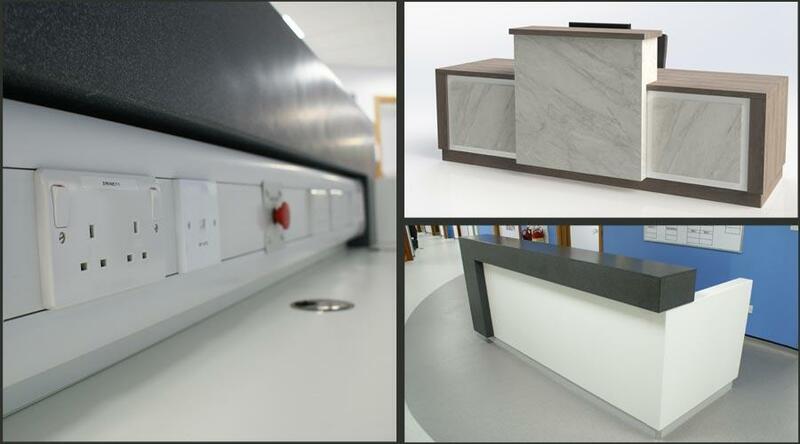 Tristone & Corian reception desks offer a natural finish; marrying contemporary design with traditional stone effects. Nokk’s reception desks are built to be robust and hardwearing; able to meet the demands of every industry. Corian & Tristone provides additional durability in comparison to other materials. This helps the desk last longer, maintaining its appearance.